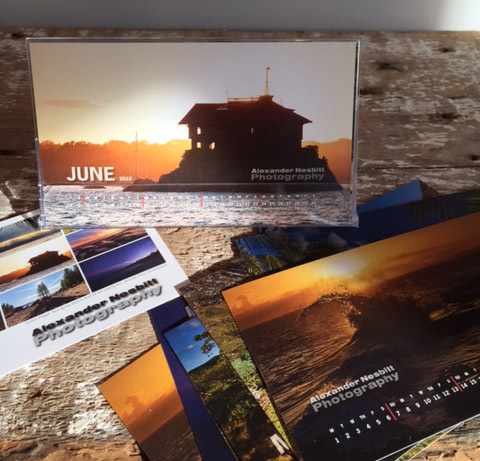 The 2019 Alexander Nesbitt Photography Desktop Calendar – Landscape oriented photos marked with the days of each month in a flip-open plastic case reminiscent of CD jewel cases. Just because CDs are a thing of the past doesn’t mean the case has to be! The calendar measures 7.5″ across and 4.4″ high. 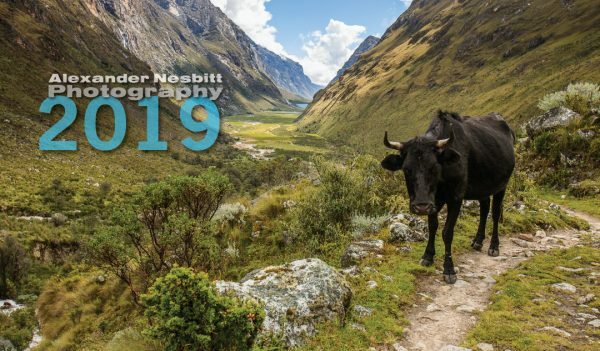 Each month features a different image by acclaimed travel photographer and local favorite Alexander Nesbitt. The flip-open design is great for small spaces, desktops, and mantles. Get that inspiration for your next travel adventure!